← Do plants ‘veto’ bad genes? 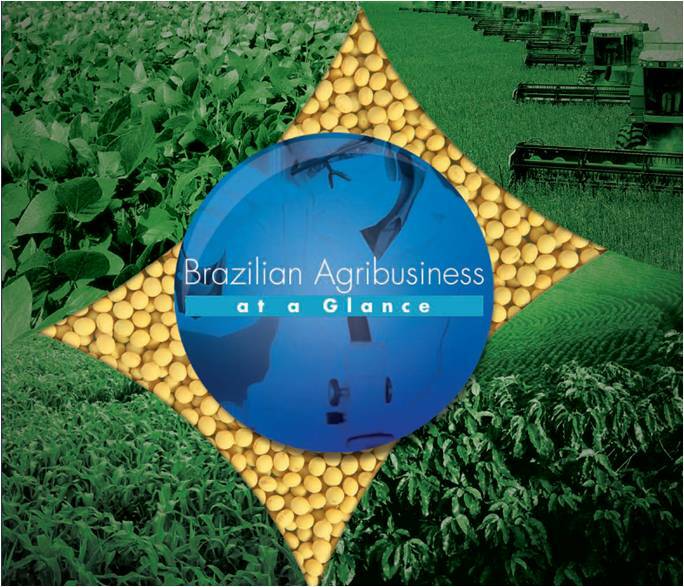 This entry was posted in About Brazil, Agricultural Research in Brazil, Brazilian Agriculture, Cooperation & Networking and tagged Biofortified foods, Cassava, Cultural Heritage, Embrapa Food and Tecnology, Food, Vitamin. Bookmark the permalink.